Previously available only to Apple’s registered developers and and later on to some select users, Apple has today decided to open iWork for iCloud web apps to everyone ahead of its September 10 keynote. 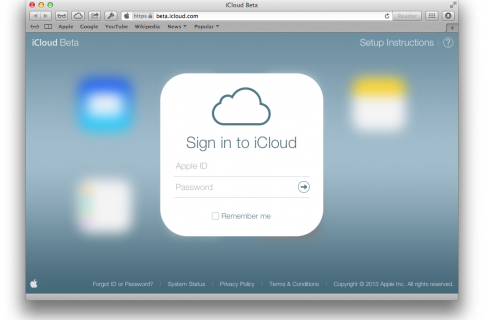 That’s right, you can now log in to the web interface at iCloud.com using your existing Apple ID, regardless of whether you are a developer or a regular user. Note that Pages, Keynote and Numbers web apps are labeled as beta so don’t be surprised you notice a few hiccups. In addition to Pages, Keynote and Numbers, Apple of course offers other web-based applications via the iCloud interface, including Mail, Contacts, Calendar, Notes, Reminders and Find My iPhone, which was yesterday updated on the iOS side. 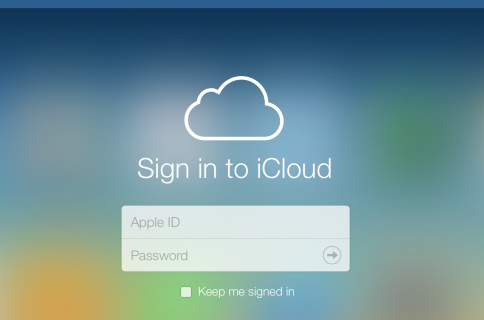 The iCloud interface has recently been revamped with iOS 7 look and feel, though the visual changes have yet to be deployed across the iWork web apps. Apple announced the iWork web apps during the WWDC keynote in June, initially restricting the software only to its registered developers. Later that month Apple started dogfooding the software to its own employees and the following month iWork for iCloud Beta opened to select non-developers. 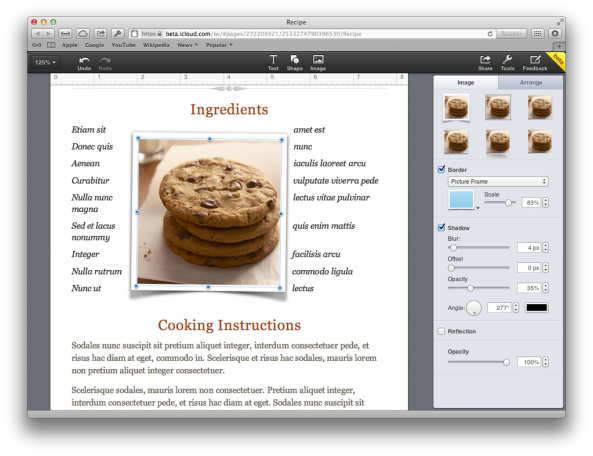 It’s unknown whether iWork web apps will require a subscription fee. iWork apps are currently sold for $19.99 each on the Mac App Store and $9.99 each on the App Store, though we heard whispers that both iWork and iLife suits will go free come this Fall to giving users one less reason to consider rival platforms.